You've read it, now live it. 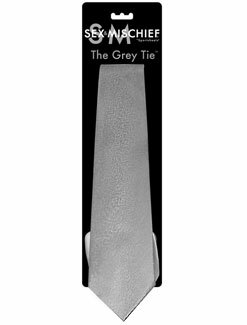 Turn your partner into the handsome Christian Grey and act out all your favourite scenes. 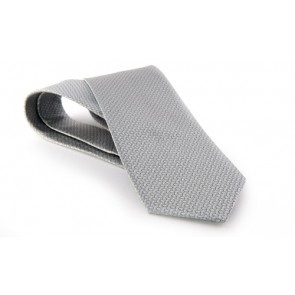 Now a globally iconic accessory, The Grey Tie looks great on and even more great on the floor of your bedroom! Either wear it or use it, a handy way to keep their hands where you can see them while you re-enact the steamy plot lines in real time. Materials: 100% Polyester.